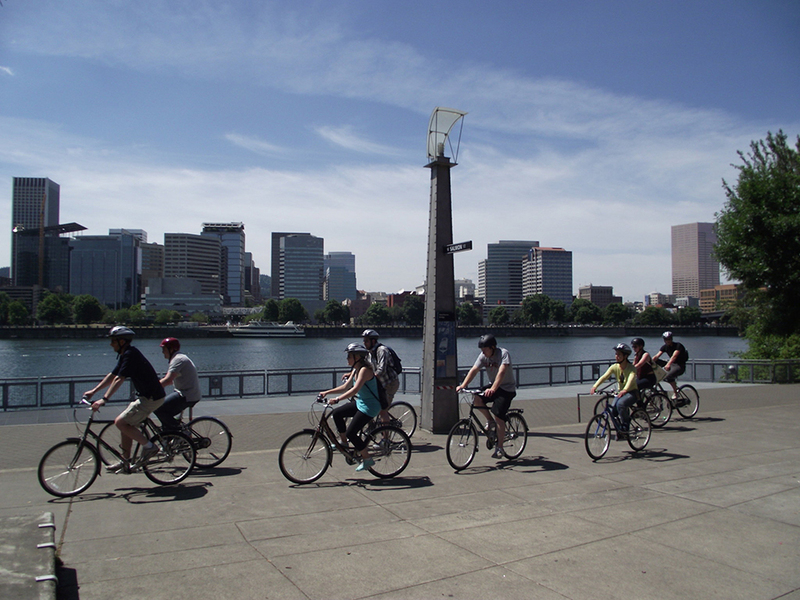 Guided bike tours are a great way to see Portland. Visit historic Old Town, pedal the waterfront esplanade, cruise the green Park Block corridors and explore the Pearl District with experienced guides and comfortable rides. Other options include Foodie Fieldtrips to the best culinary spots in town or the Brews Cruise to three local breweries.